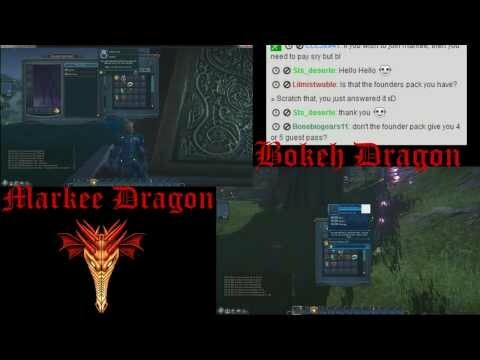 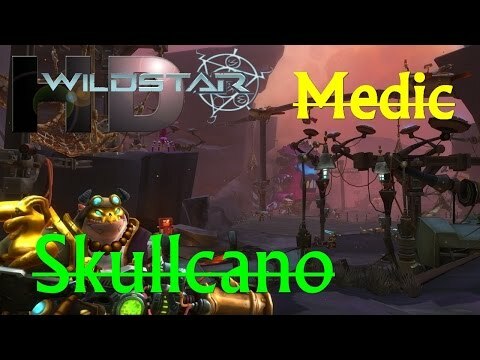 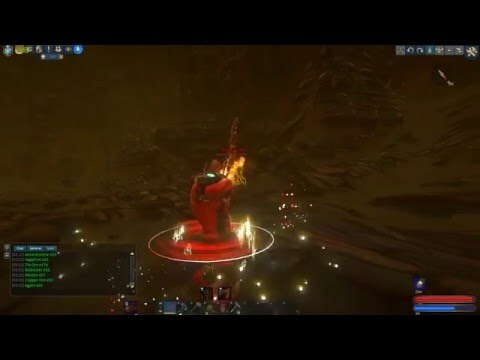 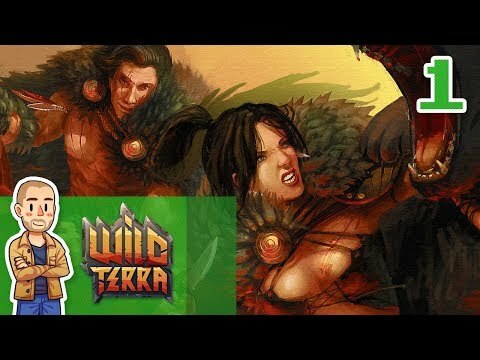 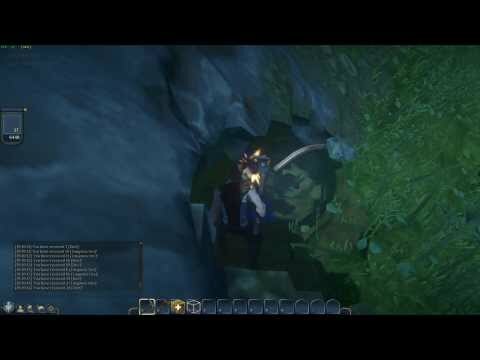 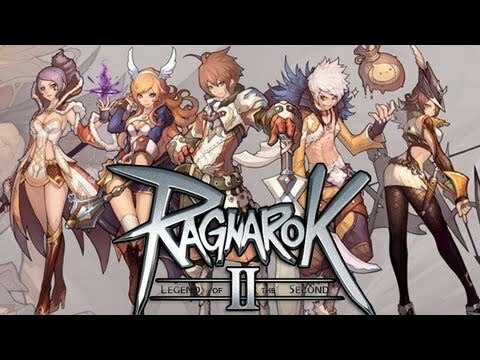 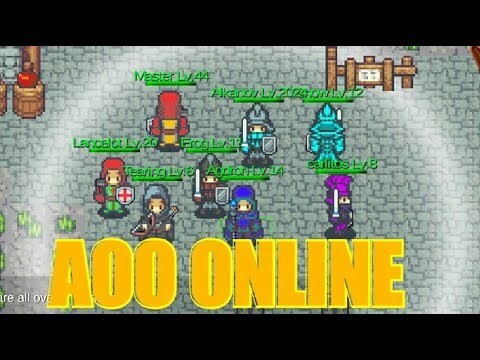 Please watch: “Graveyard Keeper – Early Access Alpha PC First Hour of PC gameplay” https://www.youtube.com/watch?v=1dbVGLt2bdQ –~– Just some more random gameplay from Landmark. 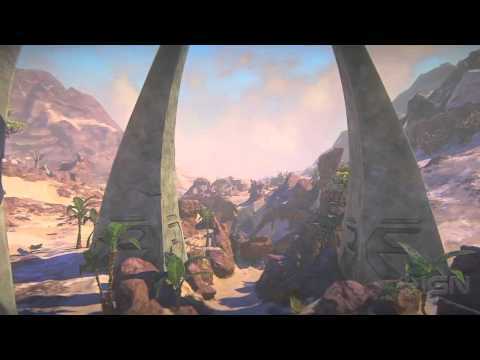 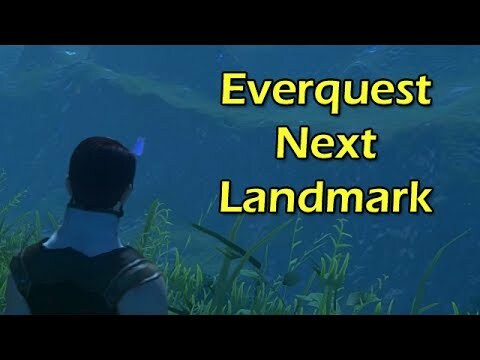 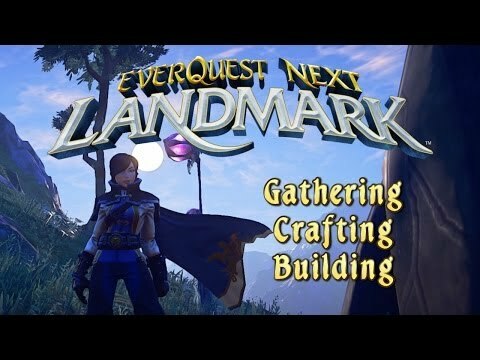 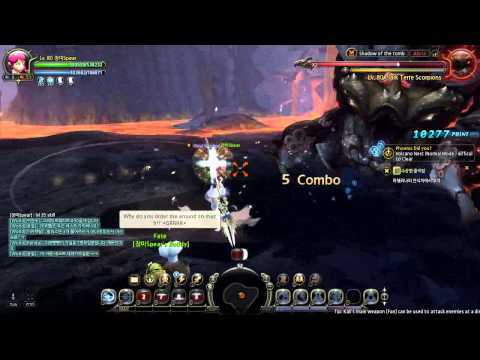 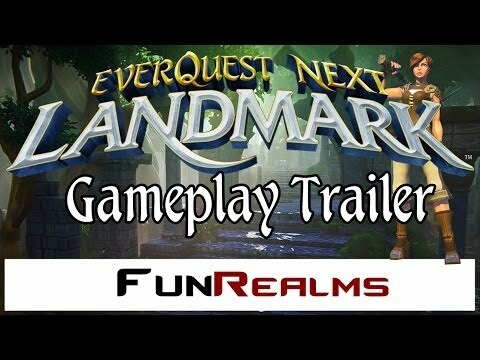 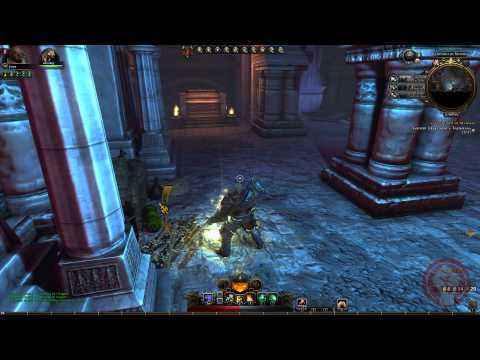 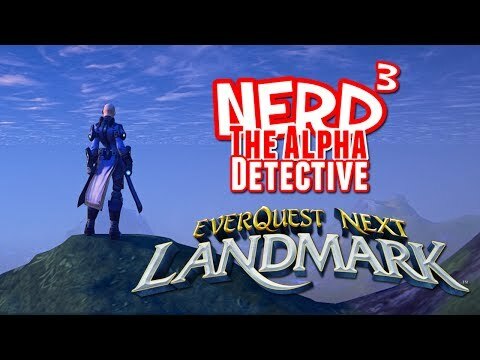 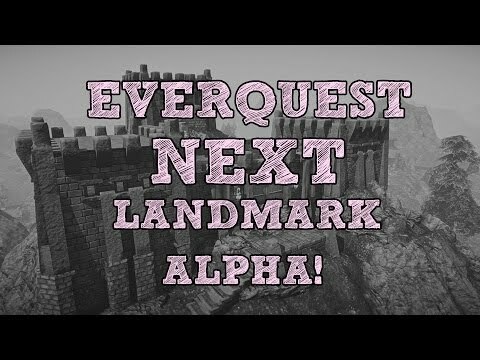 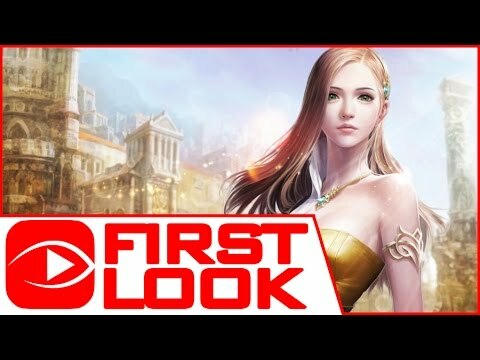 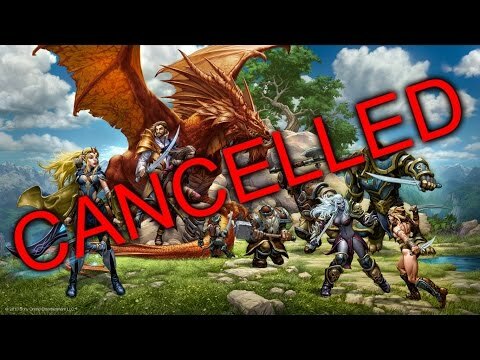 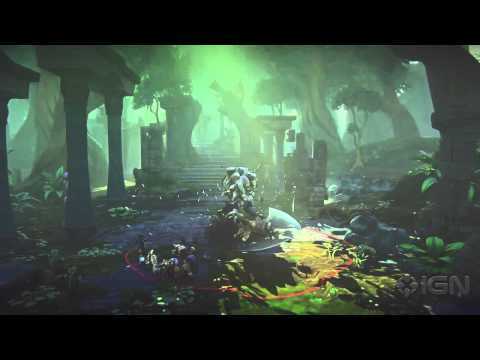 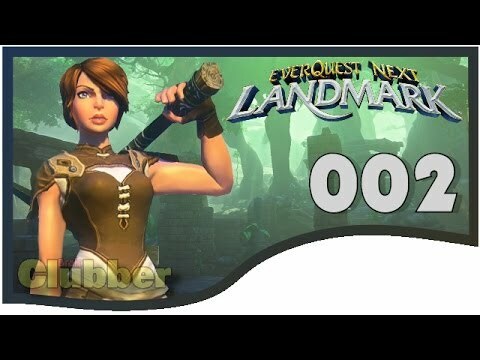 Everquest Next Landmark: Alpha Gameplay! 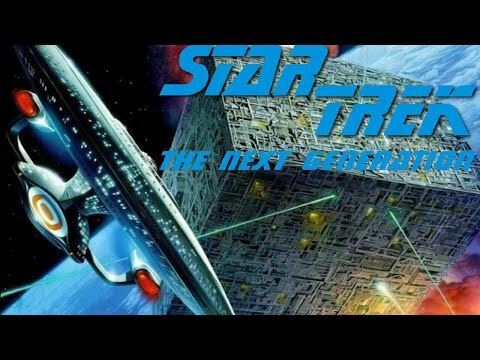 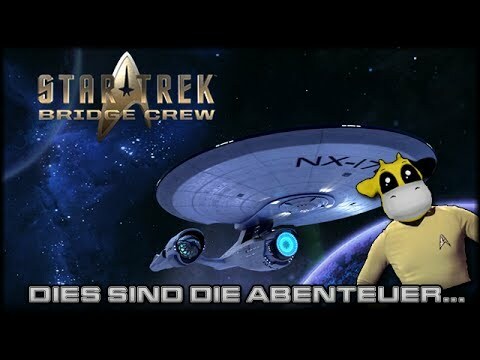 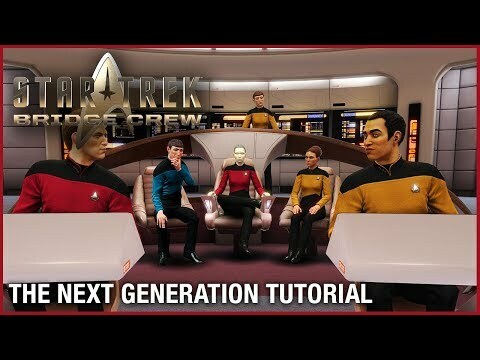 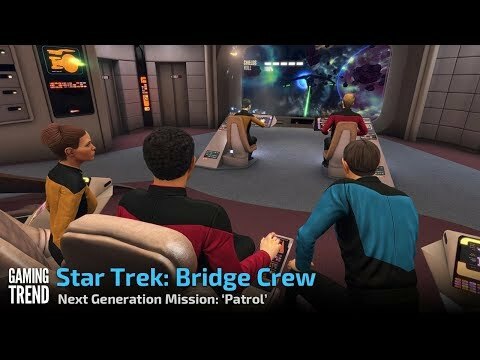 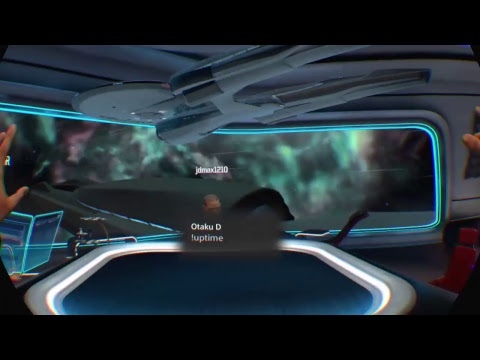 Star Trek Bridge Crew: The Next Generation DLC – Gameplay + First Impressions! 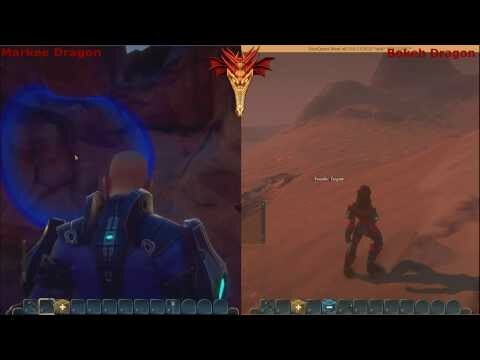 An aerial tour of the desert-y Ashfang region.